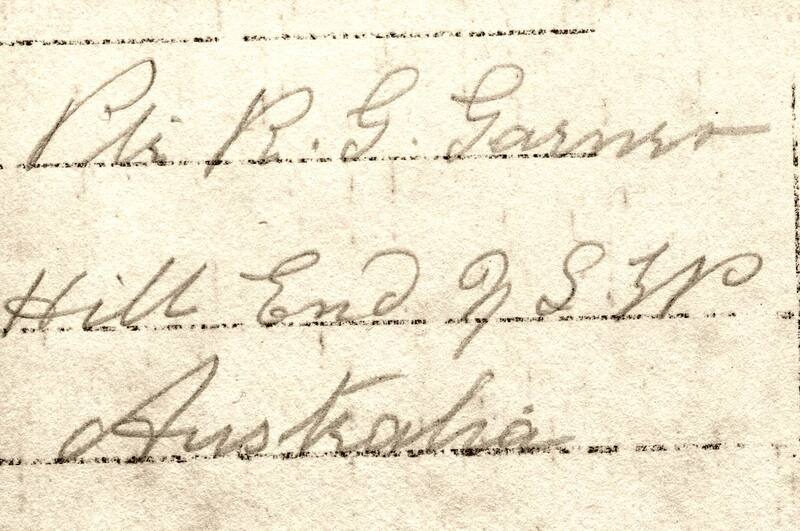 Wartime attestation papers like these did not use the term ‘Aboriginal’ when describing these men and the clue that confirms it for this soldier is how they describe his skin complexion as ‘very dark’. This can only mean that the man in the photo is the same person who signed it on the back and this is a photo of Aboriginal soldier Robert George Garner. But what of his war? After making the crossing to England he spent some time at a Depot before being posted to the 17th AIF in France in November 1916. At this time they were on the Somme front at the start of what would be the coldest winter of the war. He was crimed for drunkenness in December and in January 1917 was admitted to hospital with sickness, an all too common occurrence in the AIF at that time as they suffered more casualties from the elements than the enemy. He rejoined his battalion in February and in April the 17th were involved in the early actions against the Hindenburg Line. On 15th April 1917 the Germans launched a massive counter attack against the 17th AIF at Lagnicourt and while the line held, there were heavy casualties and many Diggers became prisoners of war. One of them was Garner who was reported missing and then confirmed as being a prisoner of war. He had been wounded in the legs and spent the remainder of the war as a POW – which is when this image was taken. He was repatriated from Germany in November 1918 and returned to Australia in 1919. Little is known about his life post-war. 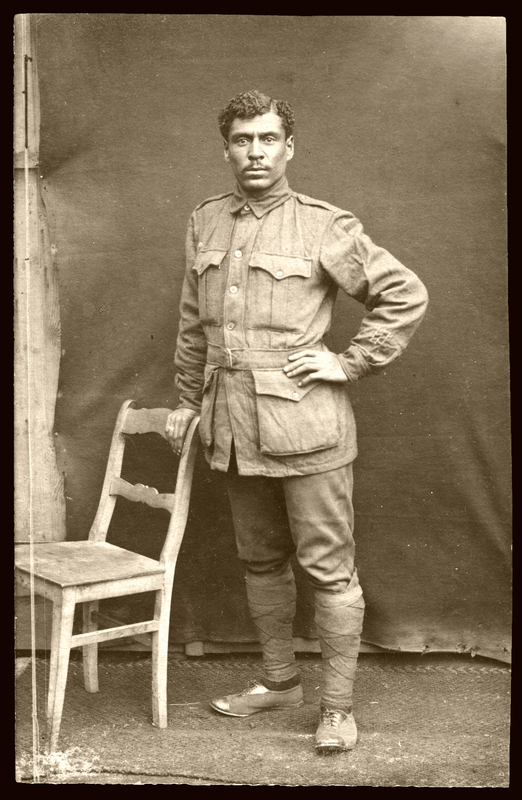 Robert George Garner was one of more than a thousand Aboriginal Australians who served in the Great War and I am proud to have his image on the site to remember their contribution to the Australian Imperial Force in WW1. The fighting at the village of Bullecourt to the south of Arras did not start until two days into the battle and 95 years ago today men of the 62nd (West Riding) Division and Australian troops assaulted the Hindenburg Line at Bullecourt with limited success. 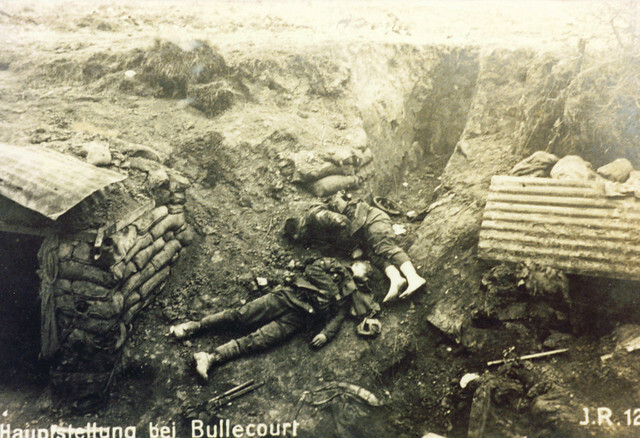 The fighting at Bullecourt continued into May with the West Ridings and Australians losing heavily on 3rd May 1917; the deadliest day of the Battle of Arras. This image is from a German photograph and shows British dead from the 62nd (West Riding) Division left behind in the German trenches after one of the failed attacks. These Yorkshire Territorial troops took heavy casualties in the fighting of both April and May 1917. Among those who fought at Bullecourt with the division was author Henry Williamson, who later wrote the classic Tarka The Otter.